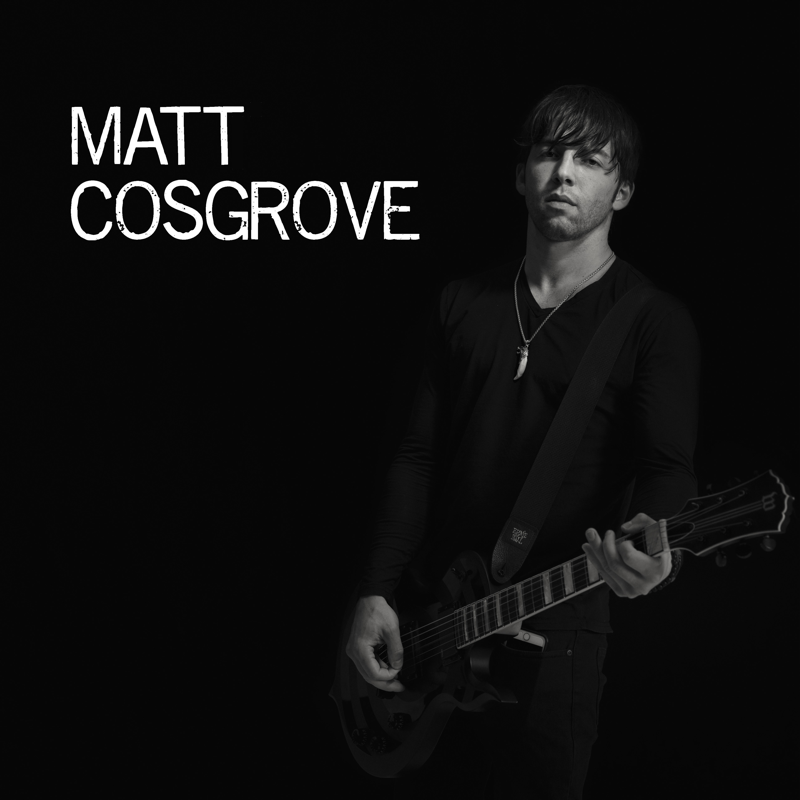 Matt Cosgrove‘s renowned live performances, captivating stage presence, powerful voice, supercharged guitar solos, and genre-smashing musical vision are no longer a “well-kept secret” among his New York music lovers. Cosgrove starts with hard rock and transgressively crosses genre boundaries, drawing on alternative, blues, and country styles to create intensely candid, passionate songs with unexpectedly wide appeal. His self-titled debut album is now available in both high definition and CD-quality audio in download format EXCLUSIVELY from meyefi.com. Follow him on Facebook, Instagram, and MattCosgrove.com for heads-ups on news and performance dates.